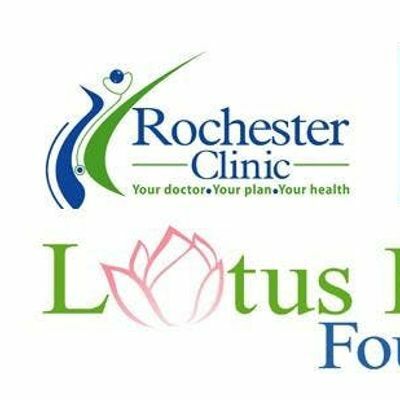 To promote a healthy community, Lotus Health Foundation and the medical team at Rochester Clinic, would like to make this a practical learning opportunity in the community. 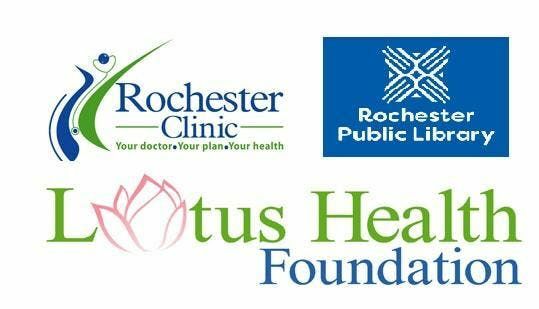 Healthy food samples and simple cooking demonstration will be offered prior to the movie showing. Dr. Jengyu Lai and Mei Liu are certified Complete Health Improvement Program (CHIP) facilitators to improve people’s quality of life. Some of the volunteers from this growing CHIP community also will be sharing their encouraging experiences in this transformation.